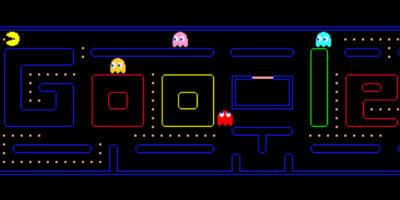 You wouldn’t know it, but the Chrome browser is actually a very powerful platform for application developers. Lots of apps have been created over the years that run directly on top of Chrome. Remote desktop applications are no different. 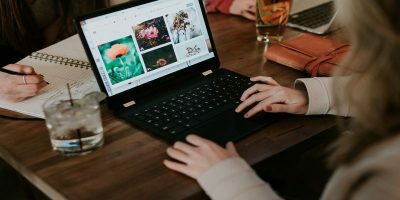 There is an entire group of Chrome apps out there that make it possible to connect to computers remotely. 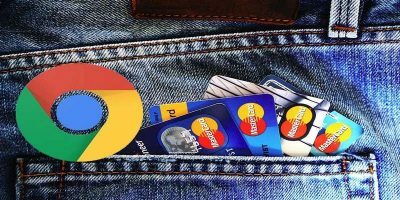 That’s why we’ve made this list: to cover the best remote desktop applications for the Chrome browser. 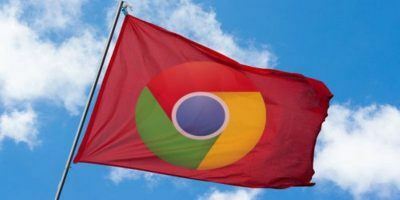 Please keep in mind that there are many other desktop apps and extensions for Chrome, but this list just focuses on the most popular and reliable. Which one should you use? Let’s find out! 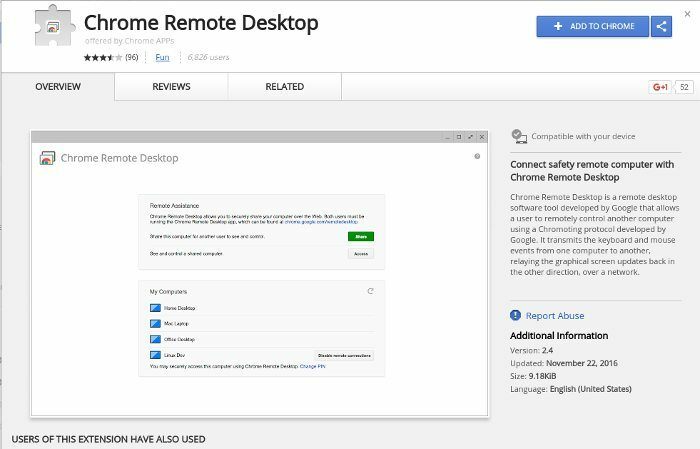 Users looking for the easiest and quickest way to access a remote computer from Chrome should consider using Google’s official remote desktop client. It makes it very easy to connect to remote computers. All major operating systems are supported (macOS and Linux variants). Chrome Remote Desktop makes it easy to share your own computer or access someone else’s directly over the Internet and even supports making pins for quicker access. When it comes to remote desktop tools for Chrome, the official client is clearly the best and one everyone should check out. Teamviewer is a name that everyone is familiar with, for good reason: they’ve been around for quite a while and help many people remotely access computers around the world (and have been doing so for years). With this program it is possible to access contacts, computers, Teamviewer chat support, and more. 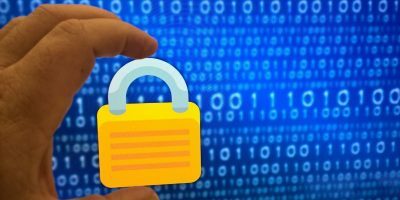 Those looking to access or share computers might want to go with this app for Chrome. Why? 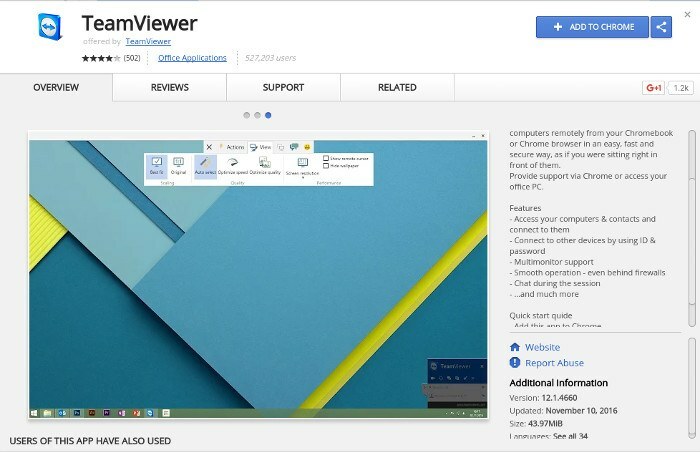 Everyone has heard of Teamviewer, and because of this many people will already have it installed on their system. 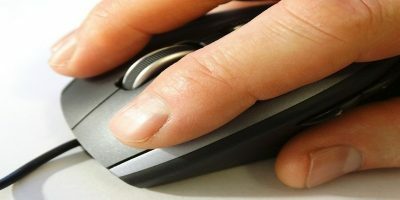 This means that users on the other end will not need to change their workflow, and the ability to remotely access computers can be done with Chrome. VNC has been around for a while and most are already familiar with the technology. With a VNC server setup, users can easily access remote computers over networks and the internet. Introducing VNC Viewer: an app for Chrome that makes it easy to access remote computers over VNC. There aren’t many compelling features to speak of, but it is possible to connect to unlimited hosts and work offline. VNC Viewer may not be the most compelling, considering the other choices on this list, but if what you want is to access desktops over VNC, this app is a great choice. Remotely accessing computers can be a pain, especially when the person who needs help doesn’t want to fiddle with programs to get everything working. That’s what Zoho Assist Free Remote does best. 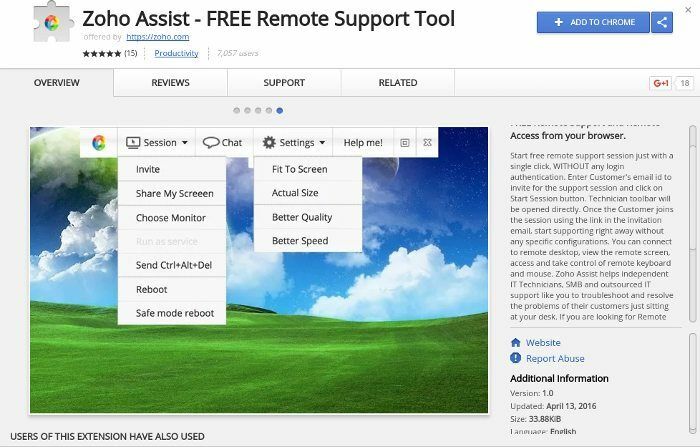 It’s a free remote assistance tool for Chrome and works much different than the other apps on this list. Clicking on the app in the Chrome bar prompts you to fill out an email. From there the remote user gets a link to join the sharing session. What’s great about this is that the Zoho Assist link will walk the user through a detailed process of how to get the program installed and how to join the connection. 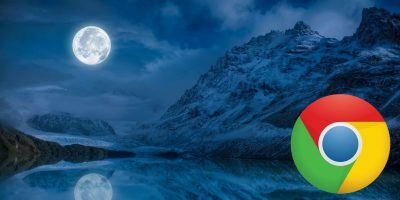 Along with its stellar user-friendliness, Zoho Assist supports all of the basic tools you’d expect in a professional-grade remote-desktop tool (chat, full screen, resolution settings, etc.). For as tedious as it tends to be, remote desktop apps are a godsend, especially when it’s easy to install right to a browser. 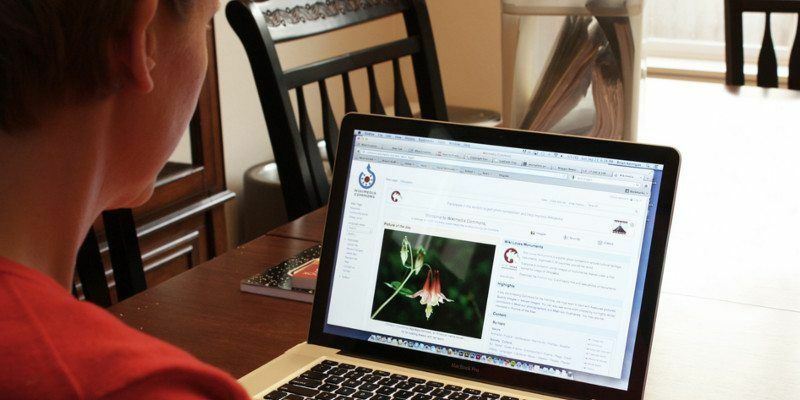 Computers are complicated, and some users who need assistance (especially older ones) might have trouble installing remote access programs. By making it as simple as adding it to Chrome, life is made easier, and the remote assistance can begin! 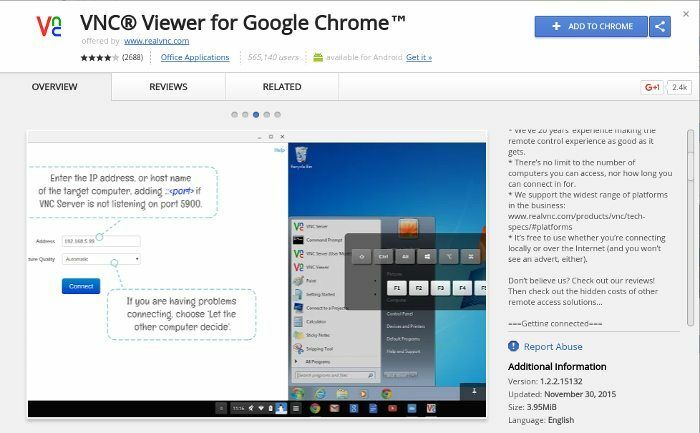 In addition to remote desktop chrome extensions, you may try various remote support tools like logmein, R-HUB remote support servers, teamviewer, gotomypc etc. for remotely accessing computers from anywhere anytime.